During office hours on weekdays, the Office at Seafield Lodge will take bookings on 0131 554 1500. Out of office hours and at weekends, calls will automatically be diverted to Warriston. While we will do our best to provide this out of hours service, it is not a 24-hours service and we cannot guarantee that it will be manned at all times. We would ask that all bookings be confirmed by fax to 0131 554 1572. 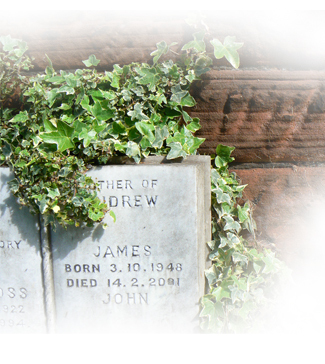 The statutory forms necessary for the cremation to proceed – the Application for Cremation (Form A1) and the Certificate of Registration of Death (Form 14) or Procurator Fiscal’s Certificate (Form E1) – should be delivered to us at our Office at Seafield Lodge before 12 noon on the working day prior to the service. This will allow sufficient time for the appropriate checks to be made. Copies of statutory forms can be downloaded using the link on this page. Unfortunately we do not accept card payment via this website, however card payment can be made at our Head Office, either in person or by telephone during office hours.